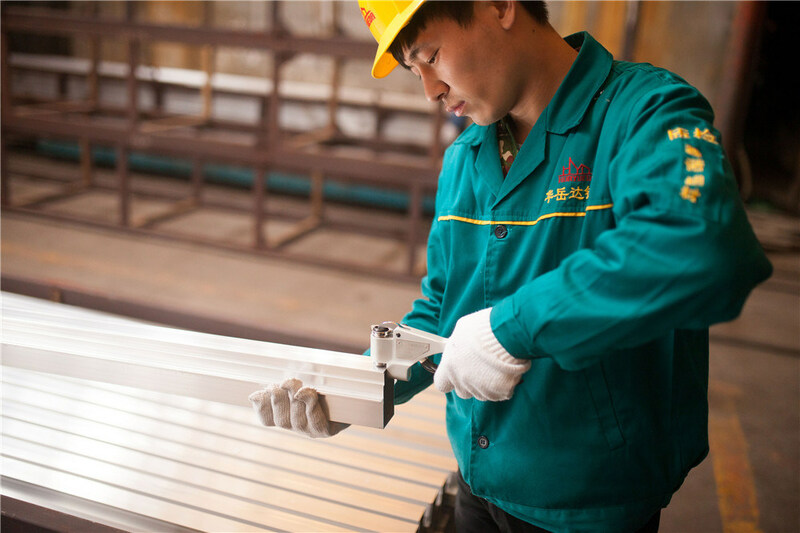 Â Shandong Huayueda Aluminum Inc., Co. is one of the well-known enterprises which specialize in theÂ research and produce of aluminum profiles. 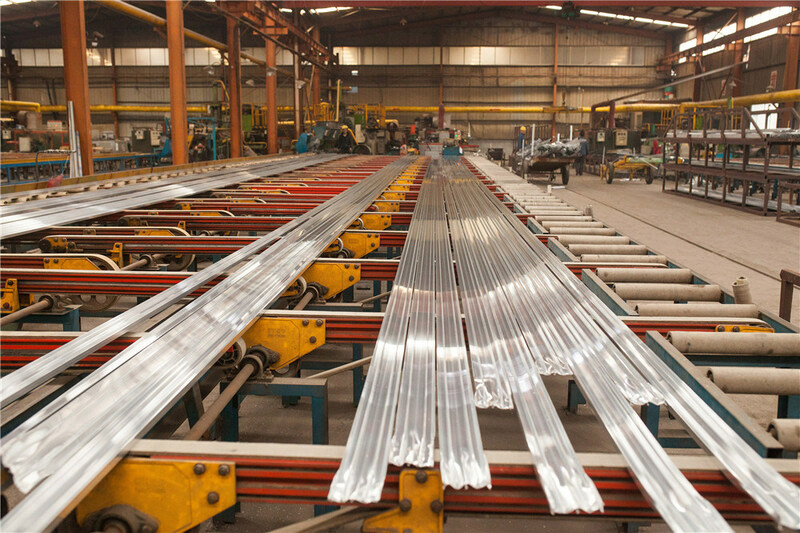 It is located at Linqu County - the biggest wholesale market ofÂ aluminum profiles in the northern part of China. Established in 2009, more than 300 workers ,200 km toÂ Qingdao seaport ,products have been exported to Mid East , Africa ,Vietnam,etc . Â Why choose us ? 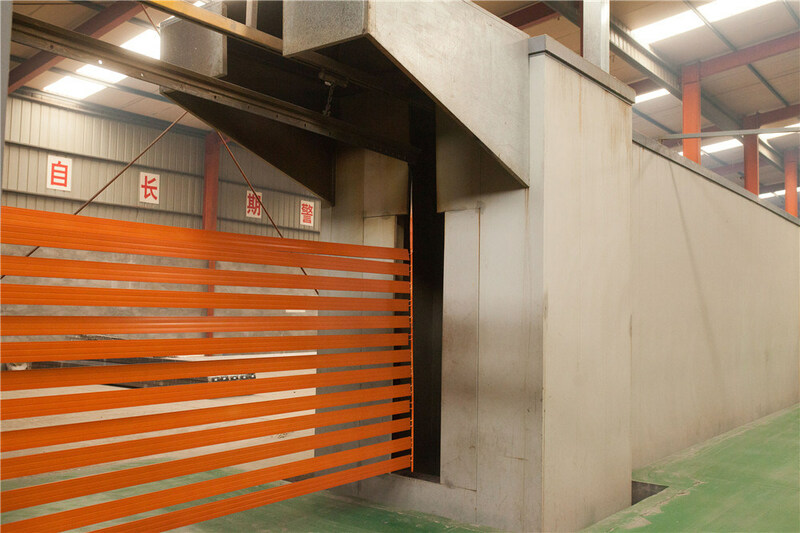 Any surface treatment you required can be done in our factory, including mill finish , anodizing, electrophoresis, powder coating, wood grain, etc. We have professional engineer to design CAD drawing and establish mould according to customers' requirement. We have 8 extrusion lines and 300 people, annual capacity 50000 tons . We have three owned brand ourselves, and OEM and ODM service can be supplied Â . 4. Which color can you make for the aluminum profiles? We produce according to RAL 7 color card .And we can produce customized color according to customers' samples. Sold Double Side Tape, Joint Wrap Tape, Inner Tape , Bitumen Tape in China. Cold applied coating tape Composition:It is tape-shaped anticorrosion material made of Polyethylene film heat laminated with adhesive layer of butyl glue. China professional manufacturer of Bitumen Tape, Inner Tape, Joint Wrap Tape, Double Side Tape. Welcome Purchasers from Worldwide to Visit Our Site.